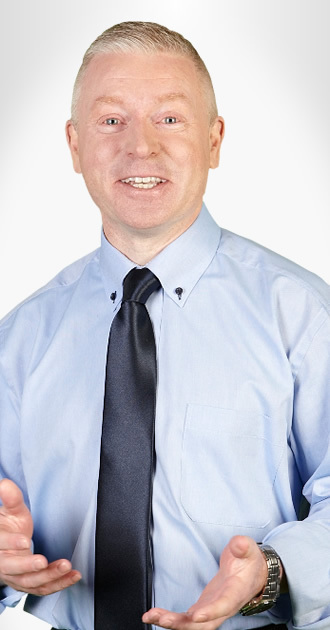 Michael is an qualified chartered management accountant and a technician member of the Irish Taxation Institute. He is an accredited competent communicator with Toastmasters International. Michael believes in continually challenging the status quo of training. His training style motivates participants by encouraging them to move outside their learning comfort zones. As a trainer, he seeks to see the "light bulb" moments when learning takes place.